The arrival of Big Data signaled to businesses that anything that could be measured also could be analyzed and improved. Among the largest lodes of data available to maintenance and engineering managers comes from technicians responding to work orders for inspection, repair and maintenance tasks. As a result, computerized maintenance management system (CMMS) databases have become valuable resources for managers. 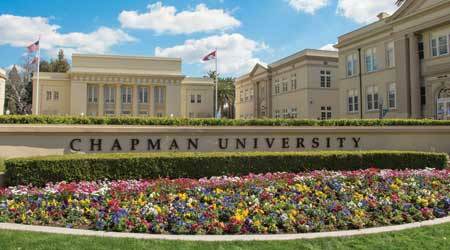 Managers with Chapman University in Orange, Calif., are among the many who have embraced the use of CMMS data. “There is a greater understanding of what they can have available just by doing a work order browse and pulling up information,” says Susan Deane, facility data analyst with the university’s facilities management department. The university’s experiences offers a glimpse of the challenges organizations face in gathering, analyzing and ensuring the accuracy of CMMS data, as well as the benefits of using the results of that process to improve campus operations and conditions. Chapman University’s 76 buildings on its main campus contain nearly 3.8 million square feet, and three academic buildings on a second campus contain 163,589 square feet. Deane’s department consists of 32 technicians, 19 administration and support staff on the main campus. 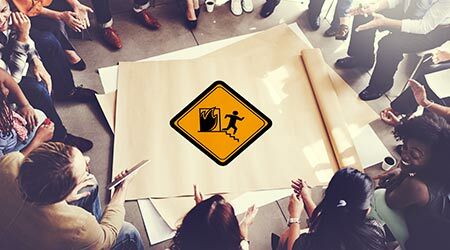 The role of the CMMS in the department has expanded in recent years. Deane has focused on training support staff on established CMMS data practices, providing ongoing training, and setting up and training technicians on use of the iOS app on their assigned devices. Develop, document, test, train and implement new practices for CMMS use provide administration staff data reports as requested. “We have a mixture of iPod Touch and iPhone devices assigned to our technicians,” Deane says. “A downloadable app made available by the CMMS vendor provides for our technicians the ability to manage their scheduled work orders.” In 2016, the department moved all technicians from the prior cellular solution to a more robust and efficient iOS app. • enabled communication to all trades via their handheld devices to schedule work orders. The evolution of the Chapman University’s CMMS has included a heavy emphasis on the importance of facility data to improve planning and efficiency. Deane says she has used several methods to ensure a high degree of data accuracy, including the initial and ongoing training of support staff to maintain consistent processing of work requests and work orders. In addition, the CMMS administrator reviews of all work orders and, if needed, edits the data to reflect the job more accurately.